London Dungeon, England | 15 Extremely Dark Tourism Sites Around the World! 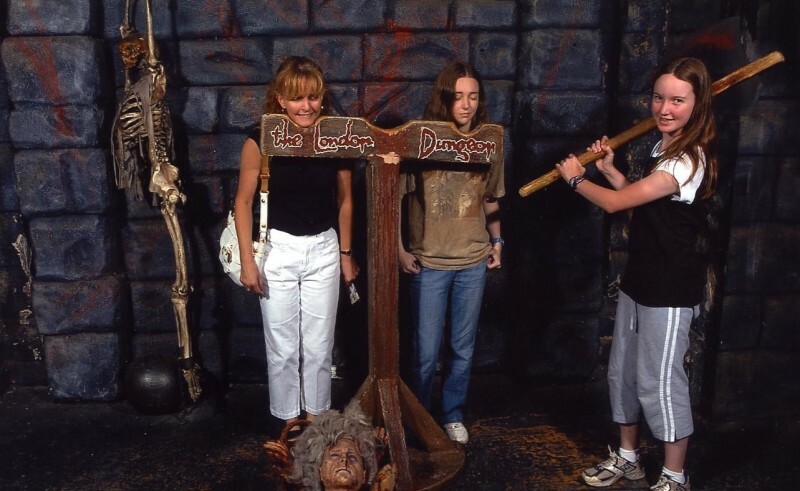 London Dungeon is one of the most popular dark tourism sites in the United Kingdom. 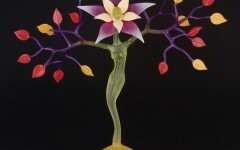 Established in 1974, it recreates various macabre historical events in a humour aimed at younger audiences.